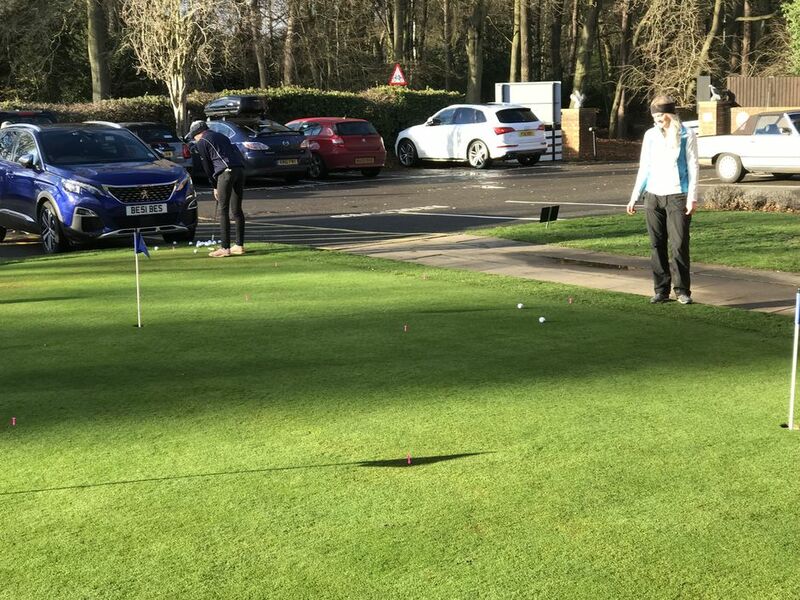 Second session of the junior County training took place today at Leighton Buzzard GC. Another good turn out with 10 players attending. 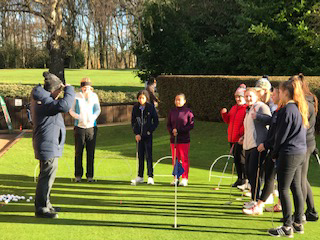 PGA coach Maurice Campbell opened the session focussing on the importance of having techniques to use when under pressure. He also spoke about taking time to reflect on your play, remembering good shots and being able to identify areas to work on. Skills test on the putting green followed before we moved on to the course to play a few holes. The session concluded with the squad analysis of their best shot, their strengths & areas to work on over the winter months. We were delighted that former Bedfordshire County player Sophie Mills (PGA) was able to join us today to speak about her golfing experiences from when she first started playing as an eight year old and her time as a county squad player. 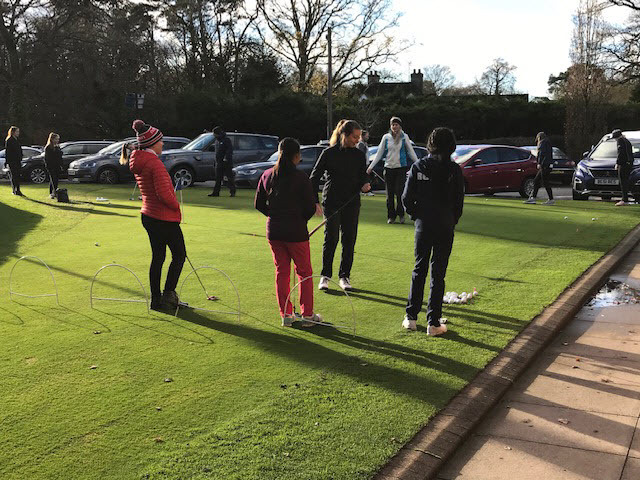 Having recently graduated top of her class with a first class degree in Golf Business and Management, Sophie is now working for the Ladies European Tour (LET) and she gave lots of great advice and LET goodies to the girls. Thank you, Sophie for taking time out to encourage and support our young stars of the future. Thank you also to Maurice & Leighton Buzzard for their support & hospitality. 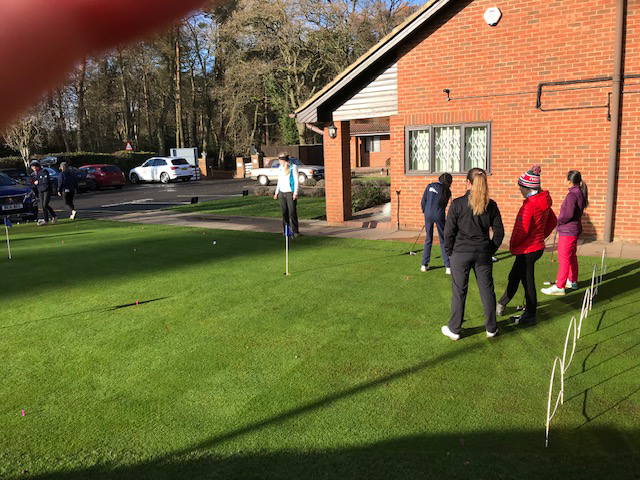 Next training session will be at SouthBeds GC on 20th January 2019, 11AM - 4PM.